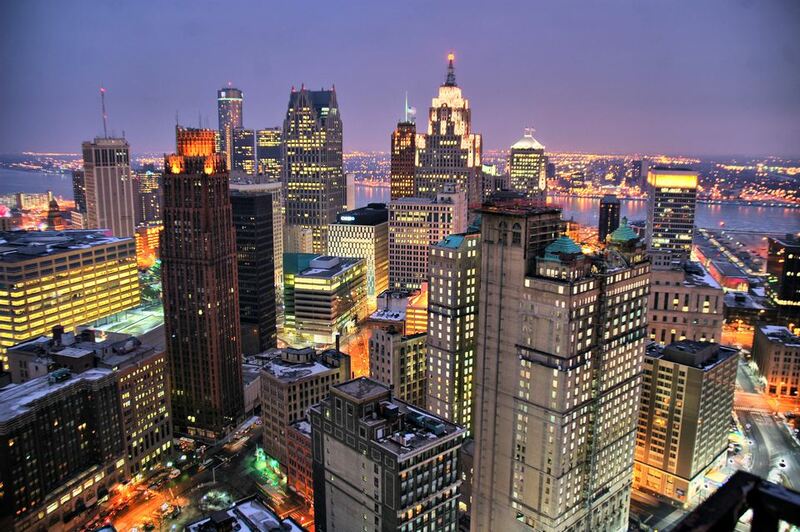 New businesses and residents are revitalizing Motor City. Visit to see the transformation, learn about the city's rich Motown history, and sample its namesake pizza. What Ever Happened to the Parisian Department Stores?